The Stelbel Antenore is constructed with Columbus XCr stainless steel alloy tubing, and is the most exclusive frame in the Stelbel range. Designed to provide maximum comfort and increased rigidity, it is intended for intensive and professional use. The name is a tribute Stelio’s father, Antenore Belletti. 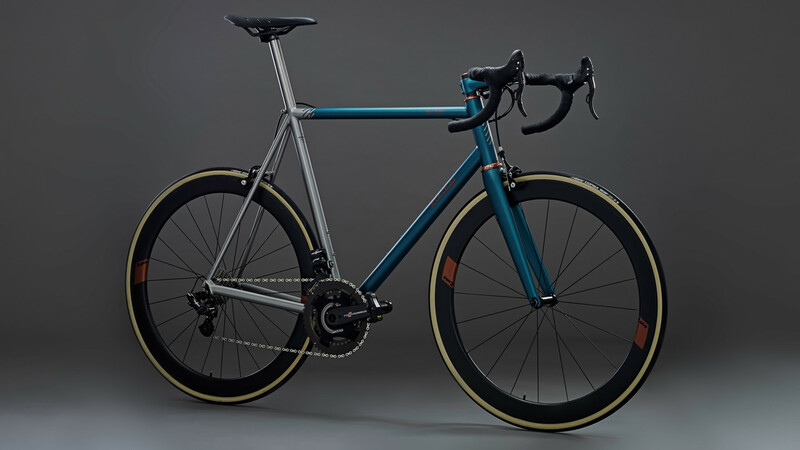 The Stelbel Antenore frame is constructed with Columbus XCr stainless steel alloy tubing, individually selected and customized for this particular frame. It is the only stainless steel frame in the Stelbel range and is designed for intensive and professional use. The Antenore is a tribute to Antenore Belletti, Stelio’s father, as well as the rich history Stelbel has constructing stainless steel frames, and was chosen to pay tribute to the best teacher that Stelio could have hoped for. Among the first to experiment with welding special metal alloys, Antenore passed his knowledge on to his son, who ingeniously applied it to bicycle frame building. 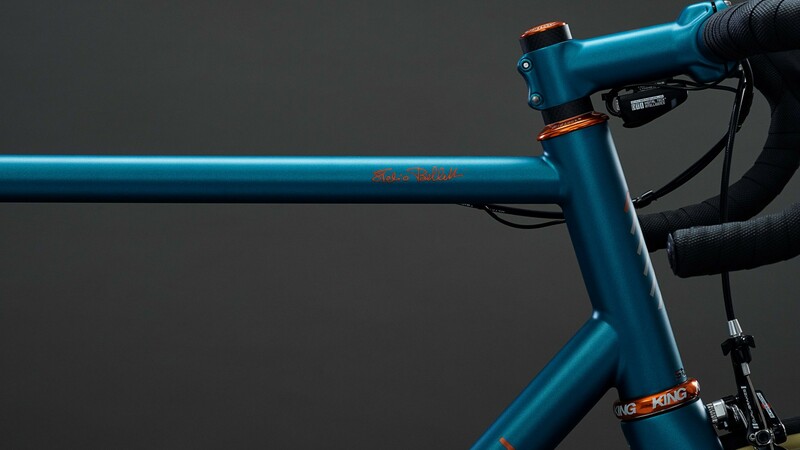 The Antenore is the modern evolution of the stainless steel frames Stelbel developed in the early 80s, much earlier than the rest of the framebuilding industry. 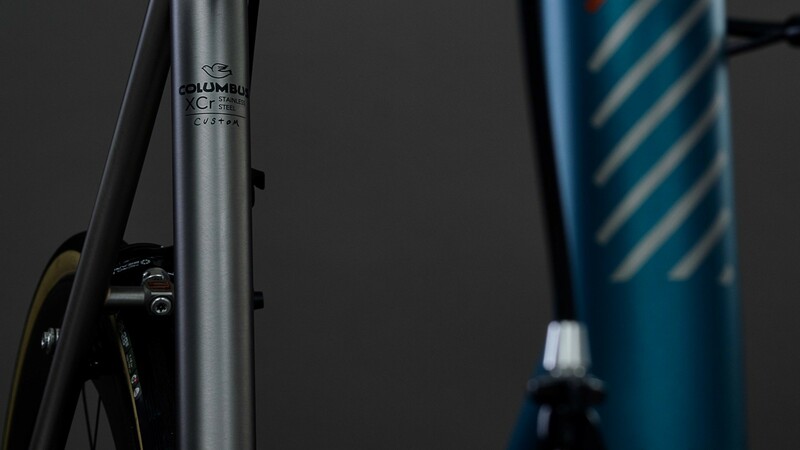 Made with Columbus XCr stainless steel alloy tubing with custom details designed exclusively for this model; the non-conical oval section chainstays are a distinctive feature of modern Stelbel frames, and the Antenore is no exception. Our custom designed chainstays have a 30x20mm oval cross section and compliment our C15 rear dropouts, also made out of stainless steel and CNC machined from a single block. The 46mm head tube is also CNC machined in Aisi 316 special alloy. 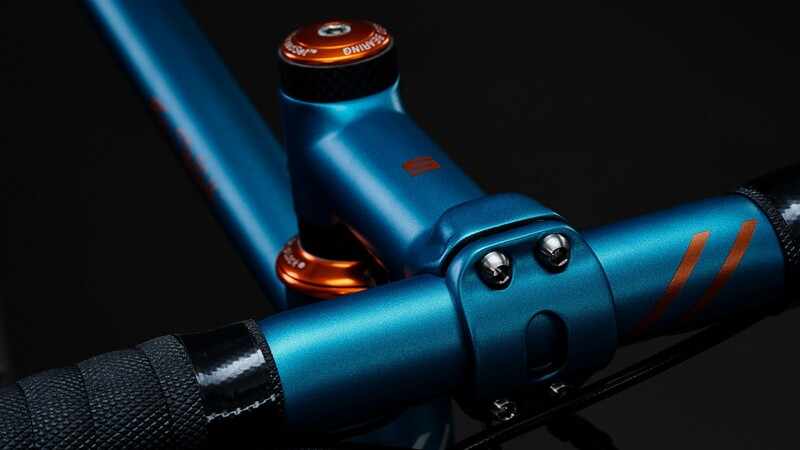 The 44mm internal diameter can accommodate a various external headsets (Chris King, Columbus or Cane Creek available) and allows the installation of a carbon fiber fork with 1-⅛ – 1-½” or a 1 “¼ steerer. We can supply forks from Columbus Tubi, Enve, 3T and WR Compositi. Engraved and drilled, the bottom bracket shell is also made of AISI 304 stainless steel, and has BSA threading (1,370 x 24 tpi), ensuring an easy assembly and maintenance. The cable routing is partially internal. 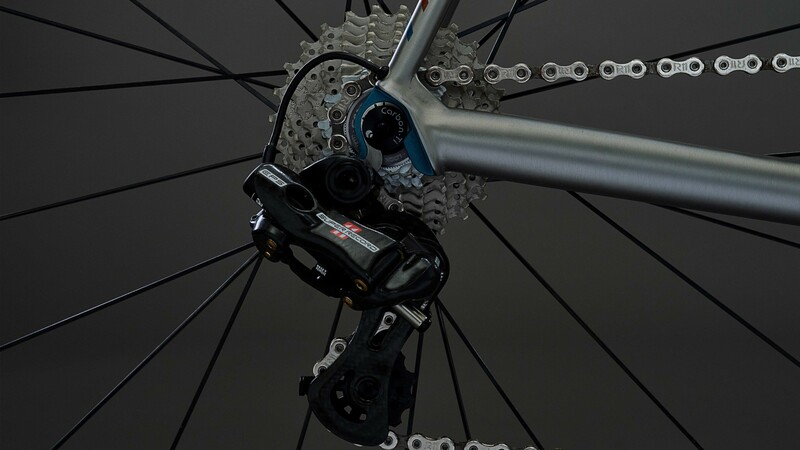 The shifter cable tension can be adjusted thanks to the stainless steel down tube cable guides equipped with inline adjusters. 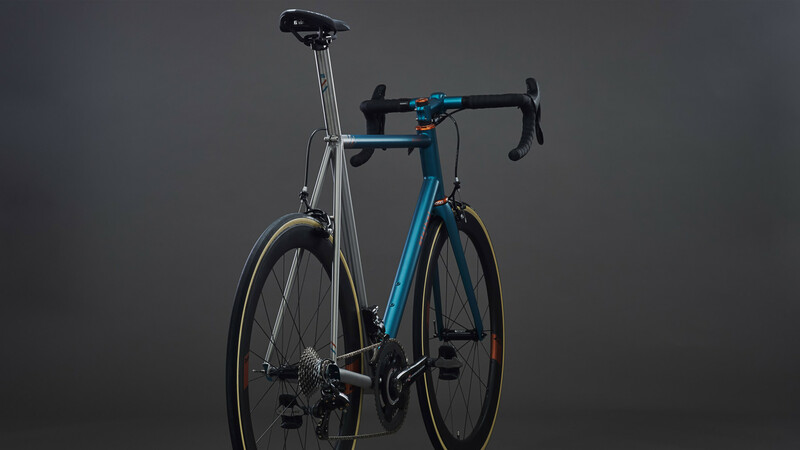 The bottom bracket shell is equipped with stainless steel external cable guides, and the right chainstay is outfitted with internal rear derailleur cable routing, a typical feature of modern Stelbel road frames. 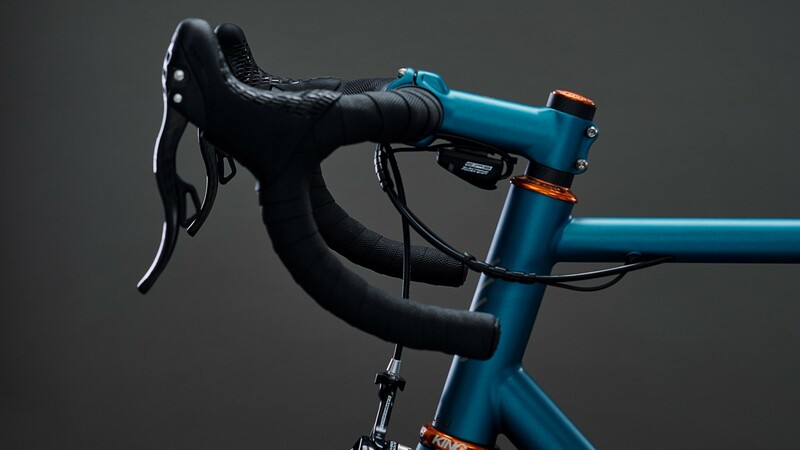 The top tube is equipped with an internal cable guide for the rear brake cable. 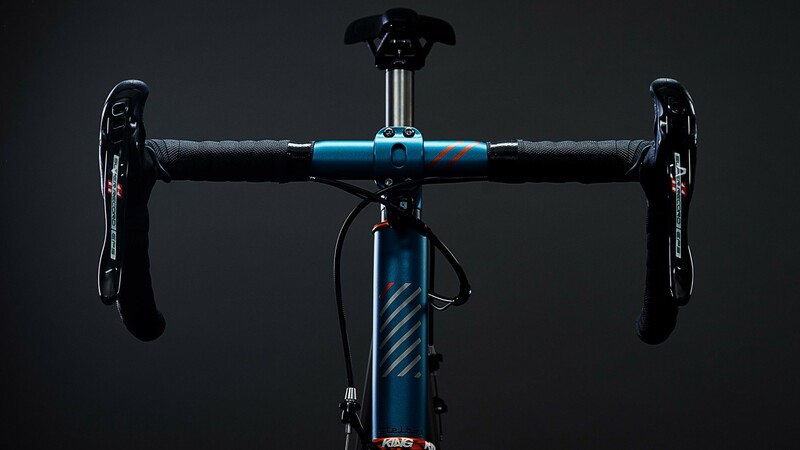 The frame features the “Stelbel” name engraved on the head tube, bottom bracket shell and brake bridge. The paint scheme leaves half of the frame naked, highlighting key portions of the satin finished stainless steel. 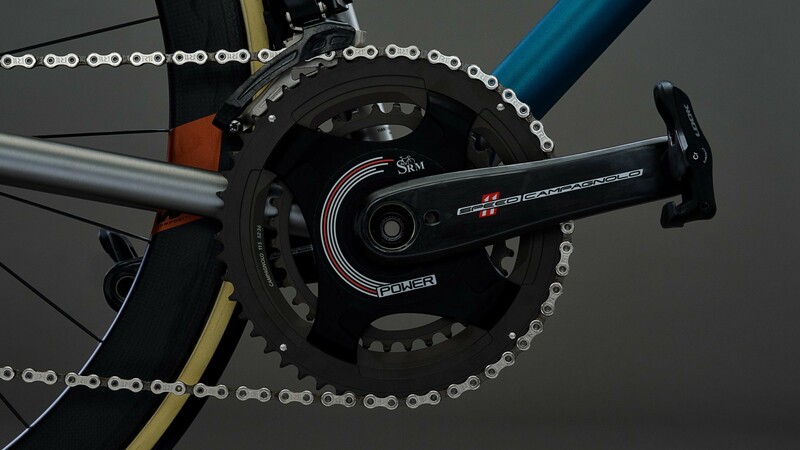 The geometry is completely made to order and the frame can adapted for mechanical or electronic groupsets. Granfondo Magazine voted the Antenore “best in test” out of a group of 12 contenders. There is also another review from Granfondo Magazine here. As with all our models, the Antenore is available as a disc version and you can find all the information here.